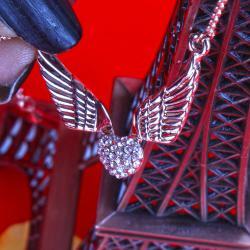 Product Consists : Rose Gold Heart Shape Filled with White Diamond Stone with Eiffel Tower Pendant along with Matching Chain comes in the Box along with Complimentary Love Greeting Card. 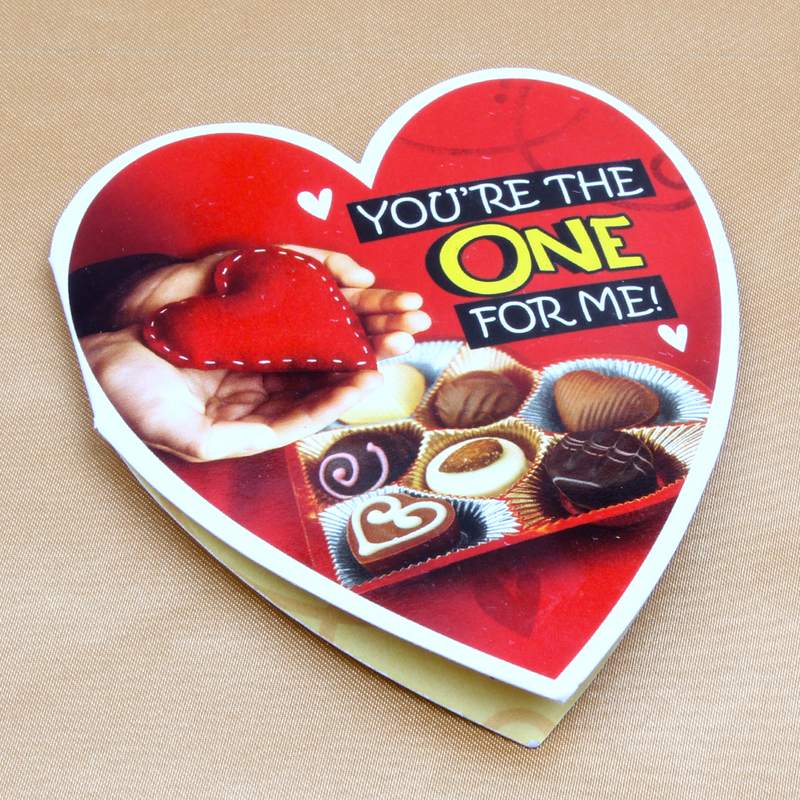 An amazing surprised which will excite your dear one with love and happiness. 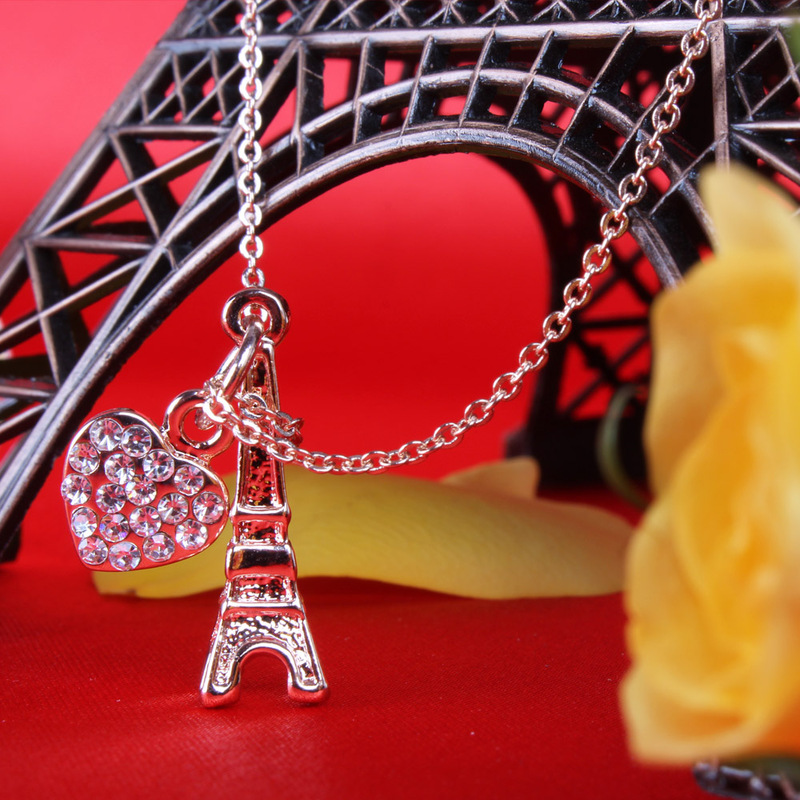 Giftacrossindia comes with unique gifts collection; we have present here a love heart filled with white diamond stone with Eiffel Tower Pendant. 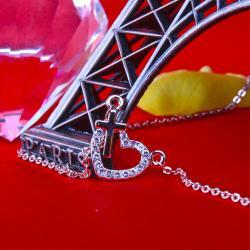 Eiffel Towers is one of the wonderful places of the Paris; it is master piece of modern science of engineering. 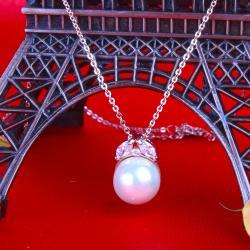 This gift will be Make a mark your love life and cherished for her entire life. 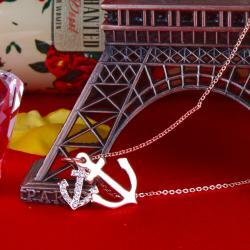 This is gift which will be adding one more awesome thing in fashion accessory collections of your girl. Book your order now; we will dispatch this at your doorsteps. 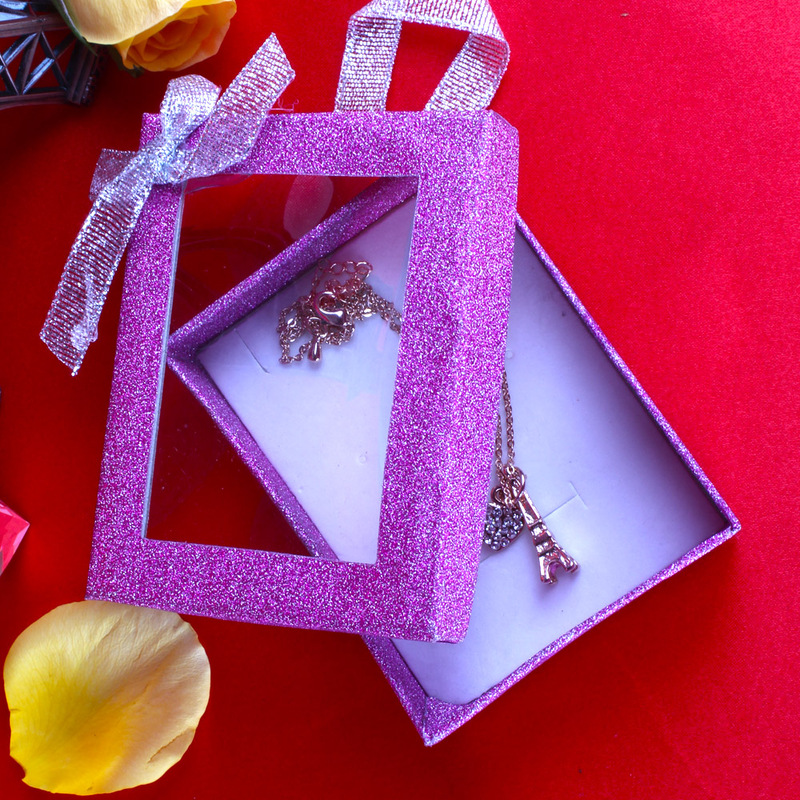 Product Consists: Rose Gold Heart Shape Filled with White Diamond Stone with Eiffel Tower Pendant along with Matching Chain comes in the Box along with Complimentary Love Greeting Card.